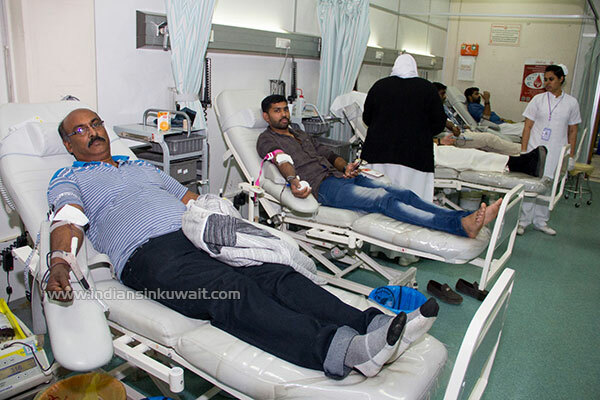 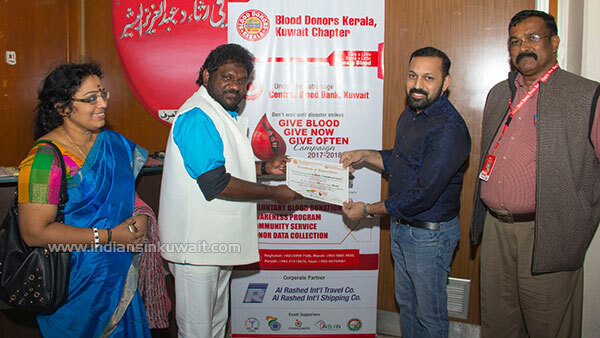 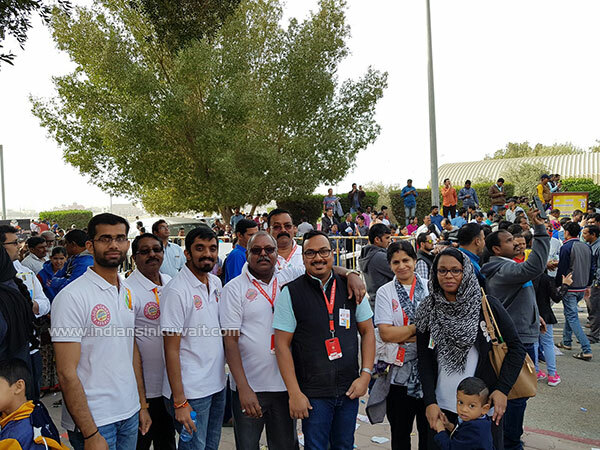 Blood Donors Kerala, Kuwait Chapter, celebrated 69th Republic Day of India by organizing various activities in Kuwait. 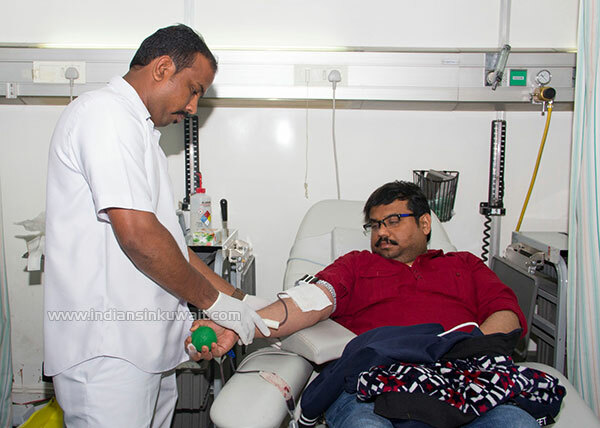 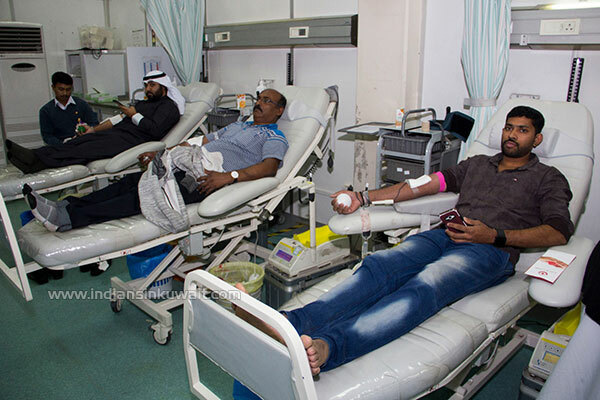 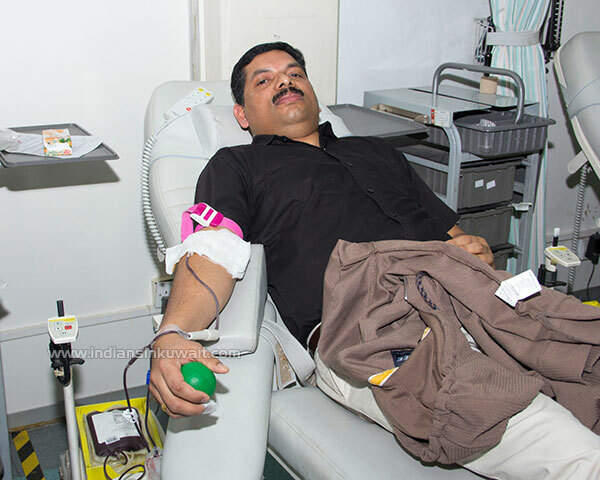 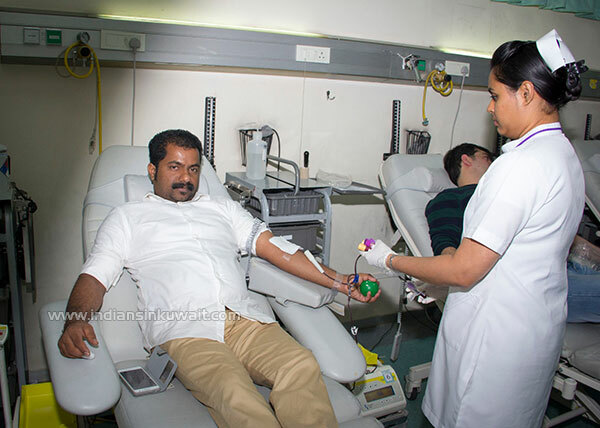 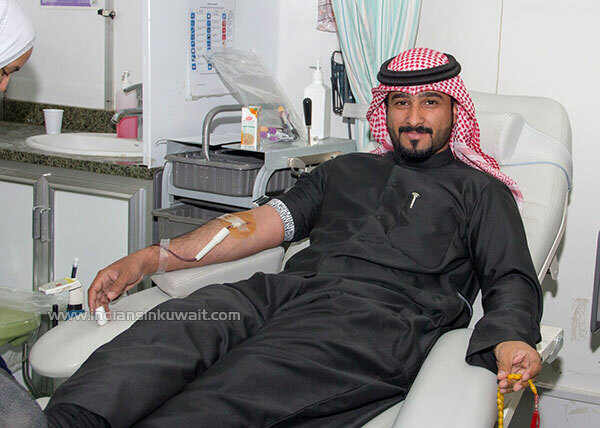 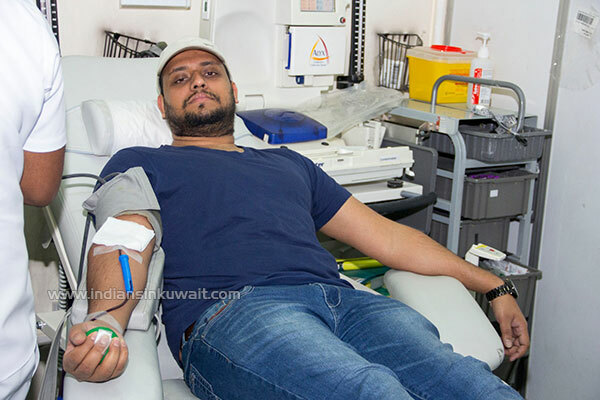 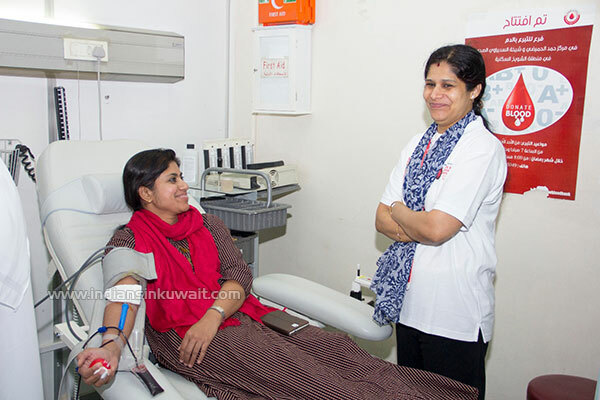 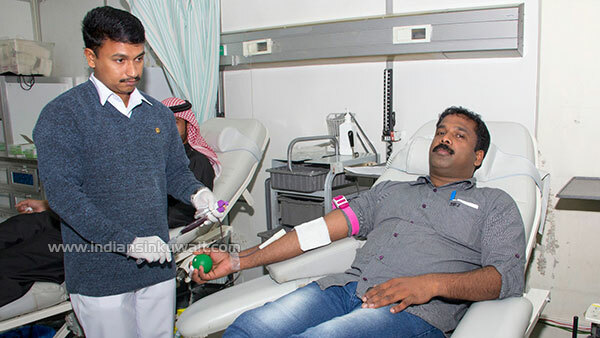 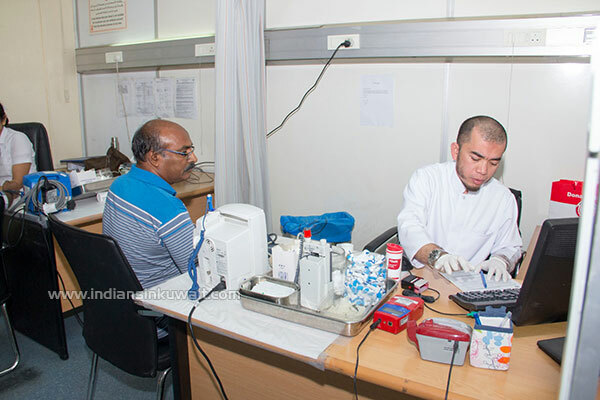 On Thursday 25th January, conducted a Blood Donation Drive at the Jabriya Central Blood Bank. 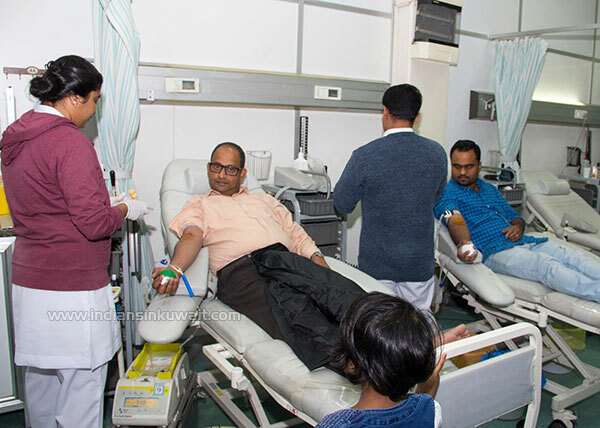 Despite of the busy working day evening, a large number of donors from NRI community participated the event and celebrated the Republic Day by donating their blood to the needy in the society. 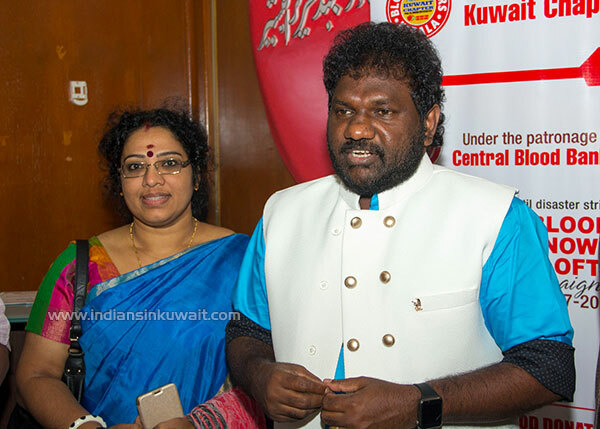 The event was inaugurated by renowned playback singer from Kerala Mr. Panthalam Balan. 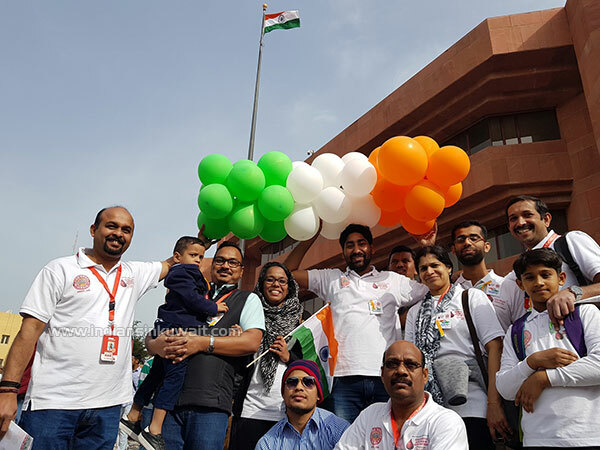 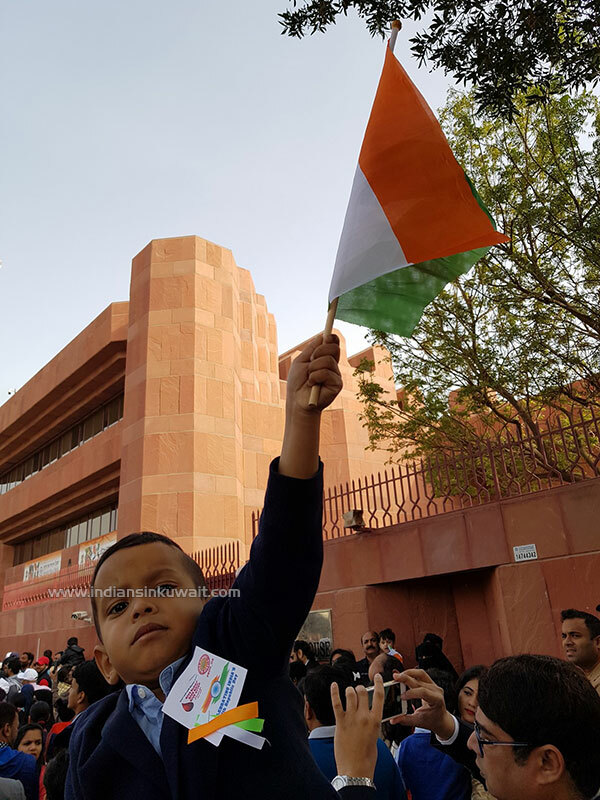 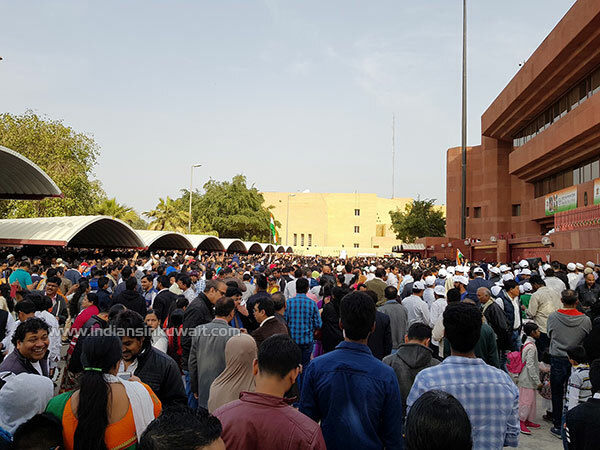 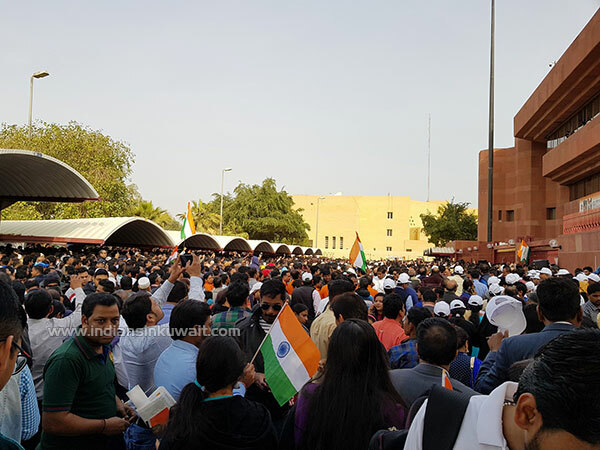 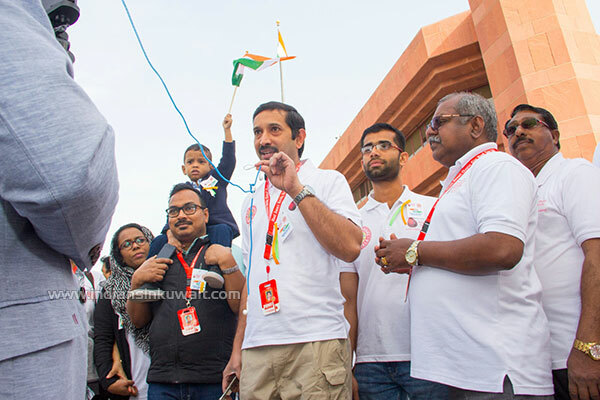 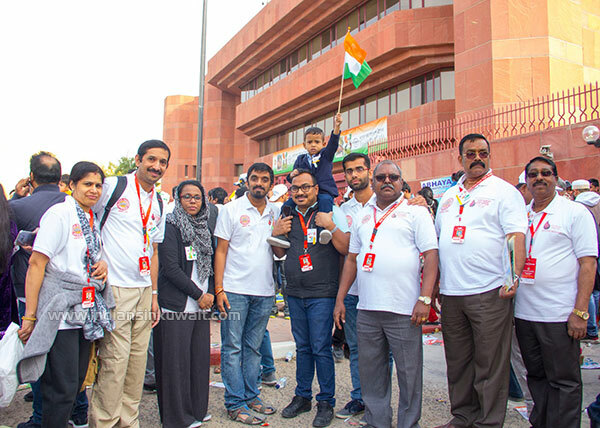 On the Republic Day, BDK volunteers gathered at the Embassy of India, Kuwait to participate in the flag hoisting ceremony and other cultural programs. 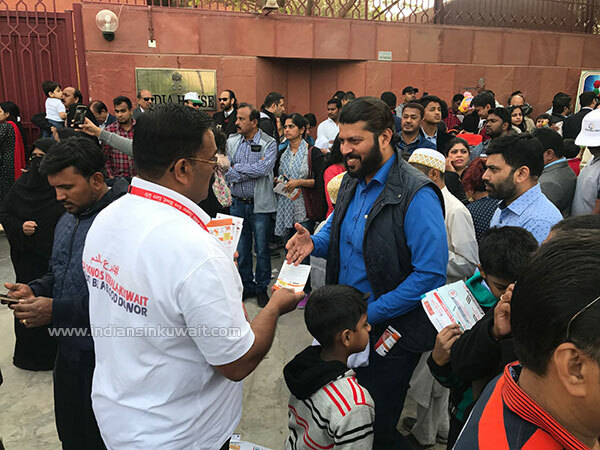 They had celebrated the Republic day by distributing pamphlets showing the importance of voluntary blood donation among the society. 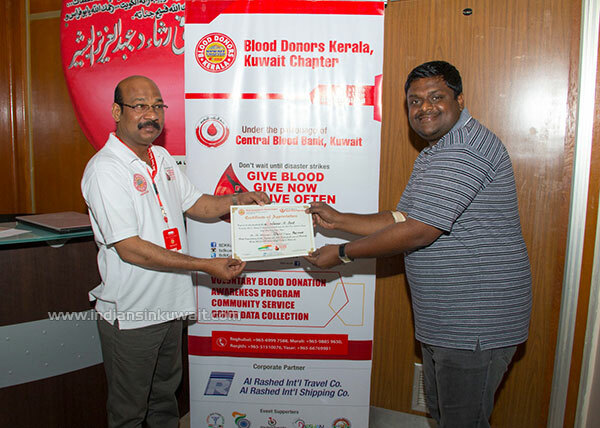 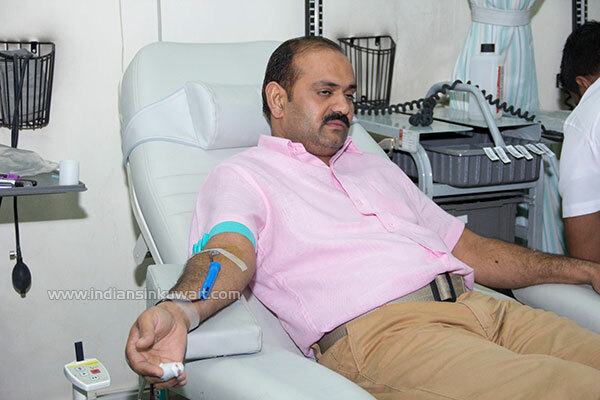 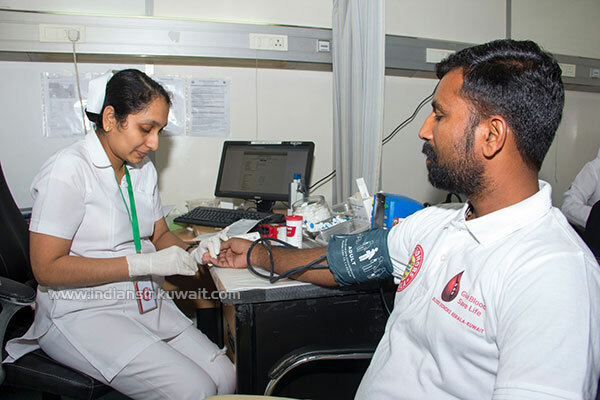 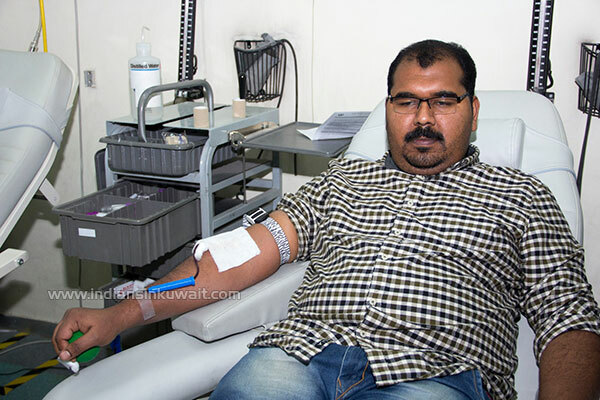 BLOOD DONORS KERALA, a social media Fraternity; actively working on promoting Voluntary Blood Donation in Kuwait, India, UAE, Qatar, Oman, Bahrain, Saudi Arabia, Singapore and Male, since 2011. 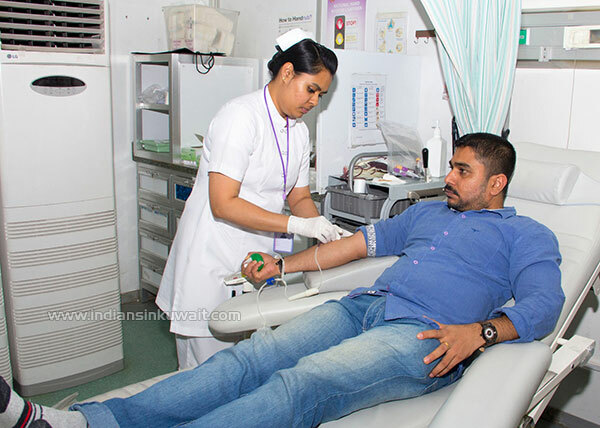 We bring together voluntary blood donors and those in need of blood onto a common platform. 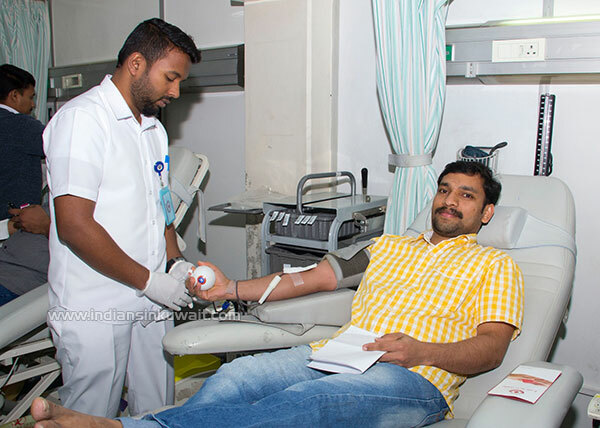 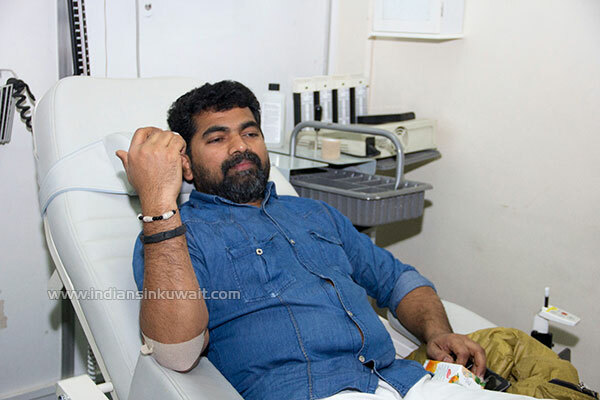 This initiative is started by Vinod Bhaskaran and a small circle of friends, which is now providing approximately 500 Units of blood per day in various hospitals within our areas of reach. 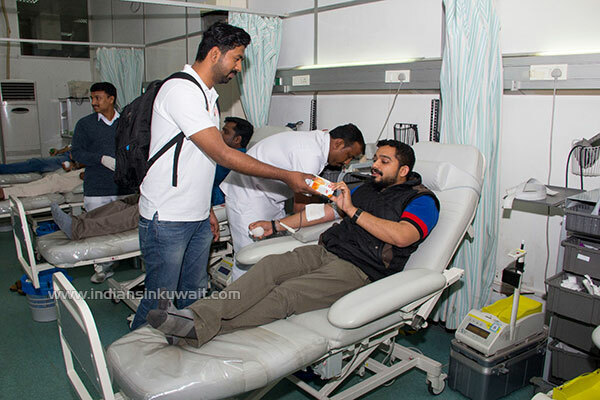 Kuwait’s leading business house Al-Rashid Travels & Shipping divisions are the main sponsors of the fraternity. 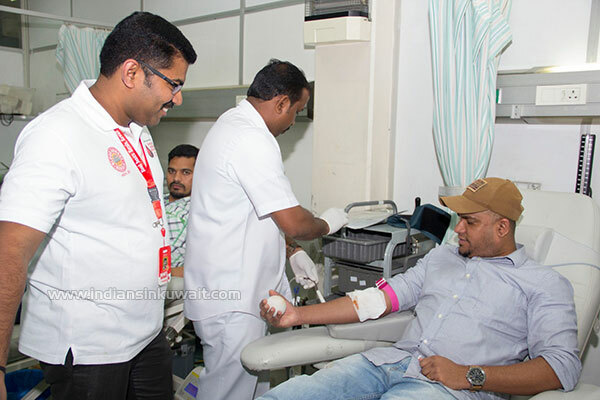 “Yathra Kuwait” social organization of Taxi Operators from Kerala are providing free transportation service to the blood donors as well as Indian Doctors Forum, Music Beats and Darshan Photography are also supporting the activities of BDK Kuwait team. 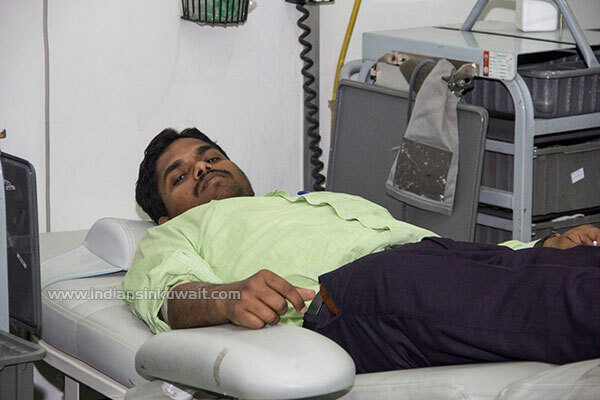 All these Programs are being organized under the auspices of Central Blood Bank Bank, Jabriya. 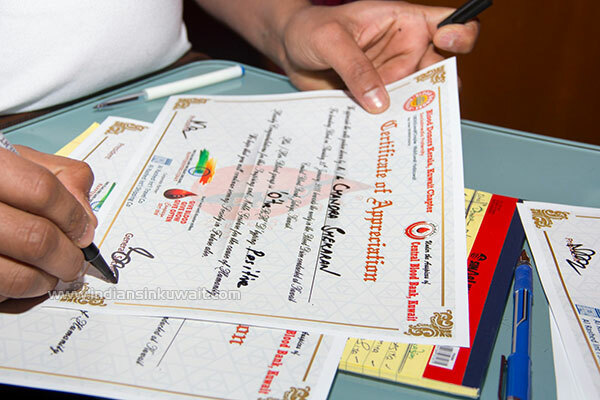 Our campaign includes, awareness classes to School Students, Social and Cultural Organizations etc. 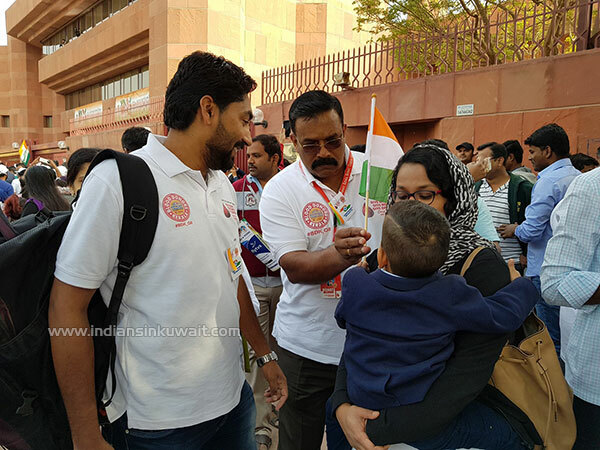 in Kuwait. 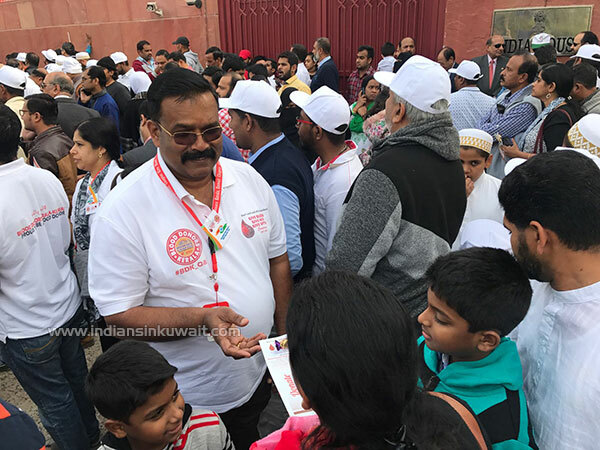 Also, will be conducting information desks and data collection drives in the gatherings and celebrations of Associations, Shopping Malls, Labour Camps and Private Clinics in Kuwait. 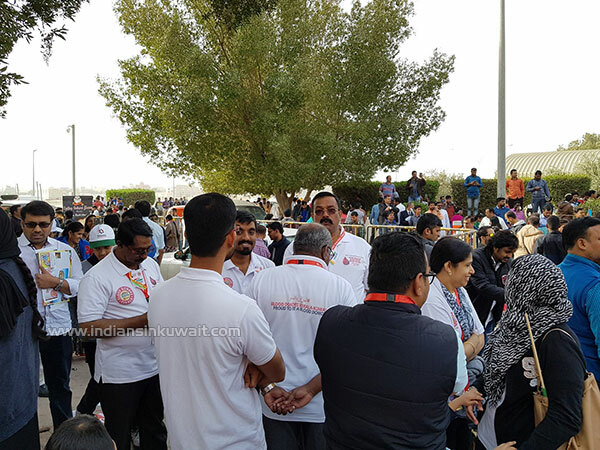 Indian Doctors Forum, Kuwait will provide necessary support in conducting classes. 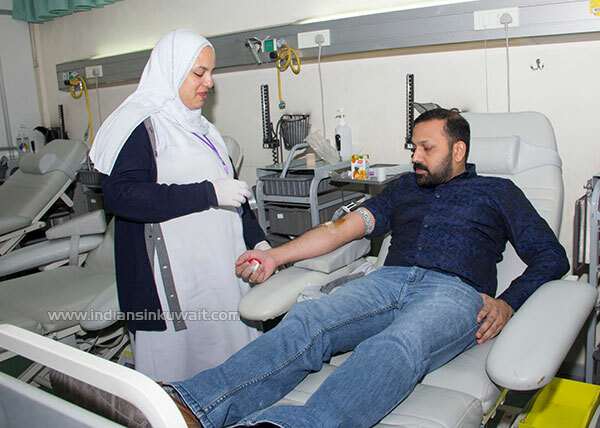 Through this campaign we are aiming to motivate people to donate blood and to urge donors to keep on donating blood on a regular basis and to inspire non-donors to start donating blood. 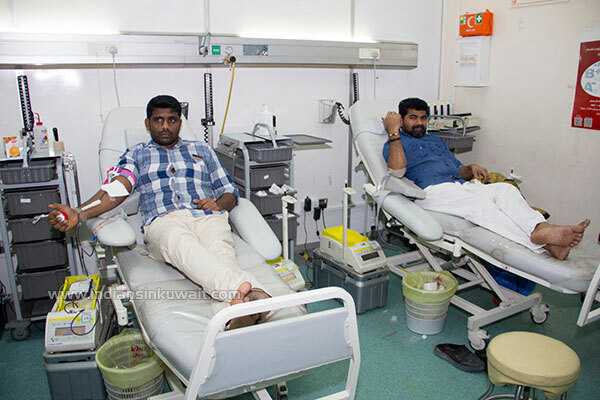 Those who are in need of blood or wish to donate blood / wants to be the part of the noble cause may contact 6999 7588, 9885 9650 or 5151 0076.